The word feeling was first used in the English language to describe the physical sensation of touch through either experience or perception. The word is also used to describe experiences other than the physical sensation of touch, such as “a feeling of warmth” in general. In psychology, the word is usually reserved for the conscious subjective experience of emotion. Perception of the physical world does not necessarily result in a universal reaction among receivers but varies depending upon one’s tendency to handle the situation, how the situation relates to the receiver’s past experiences, and any number of other factors. Feelings are also known as a state of consciousness, such as that resulting from emotions, sentiments or desires. 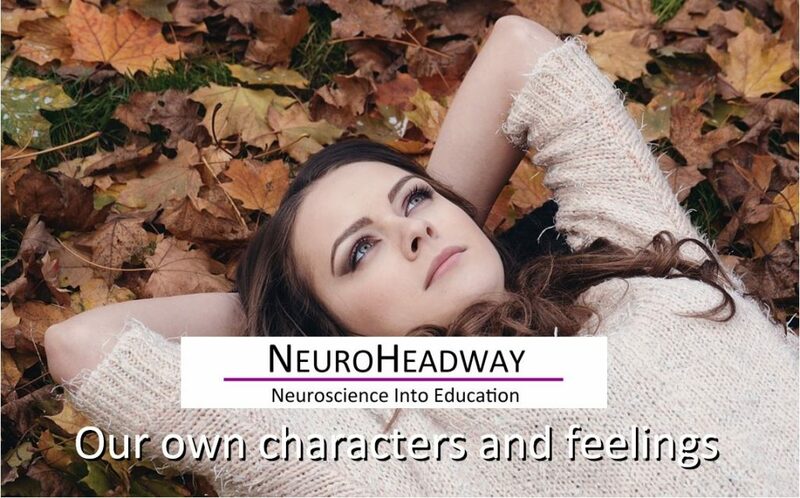 This module looks ranges of feelings and how they shape our character. What situations help shape our character?